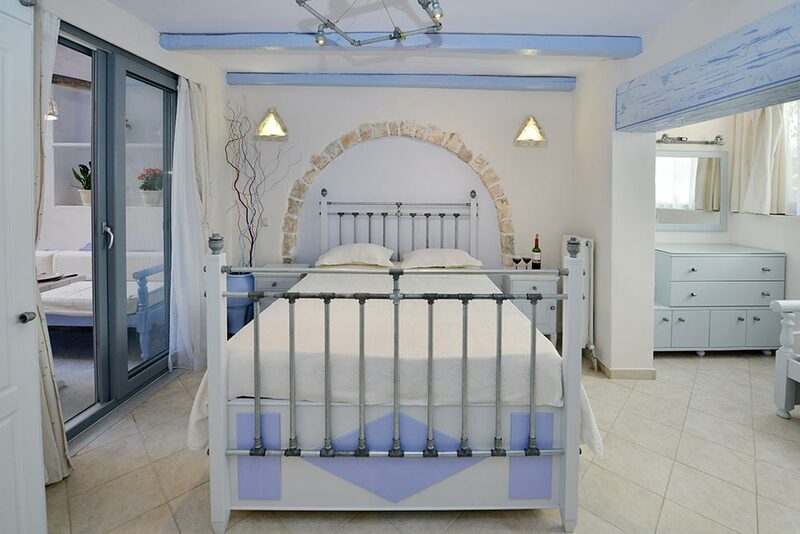 Welcome to Naxos Island , welcome to Santa Katerina Studios & Apartments accommodation company at Saint George beach area , in Naxos Town . 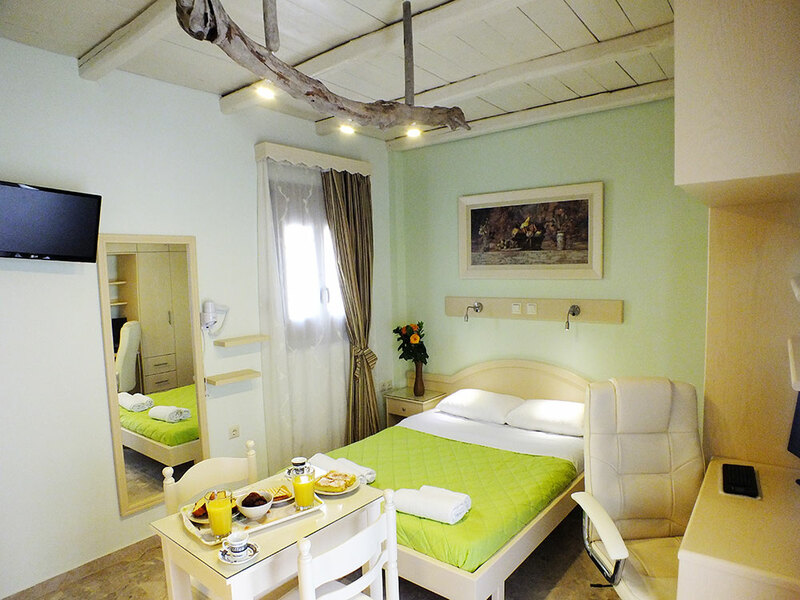 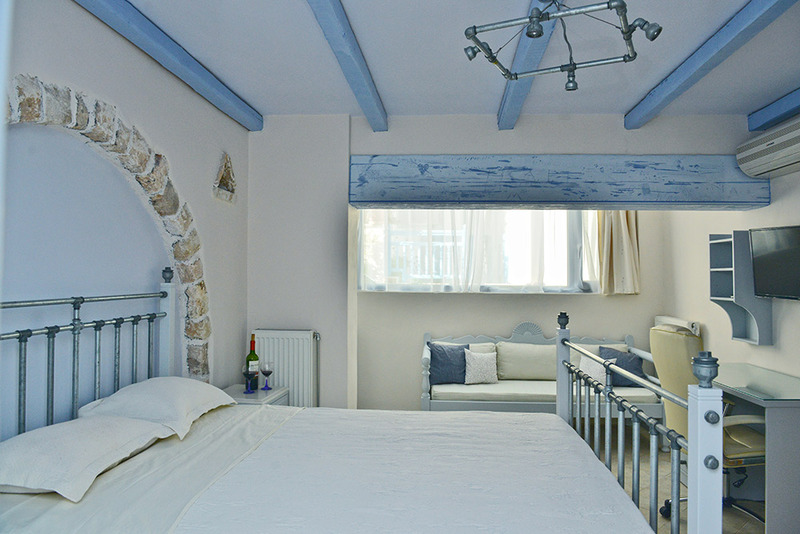 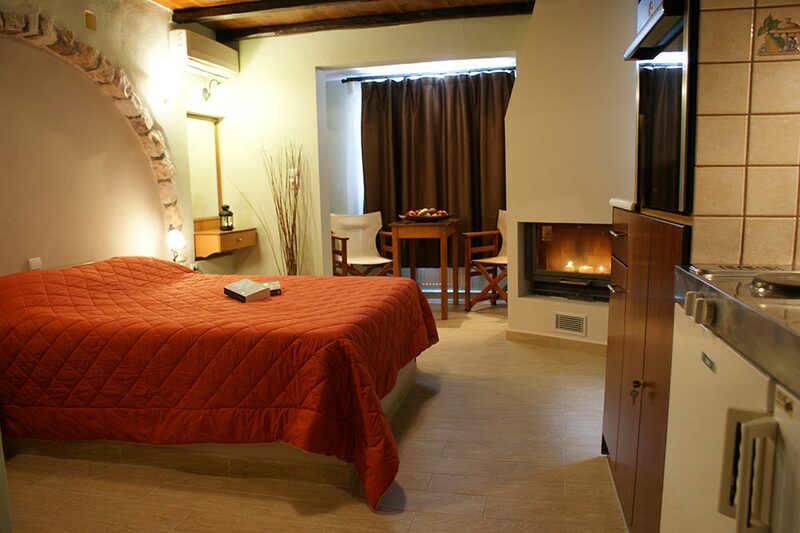 Our accommodation is located only a breath from Naxos Town center. 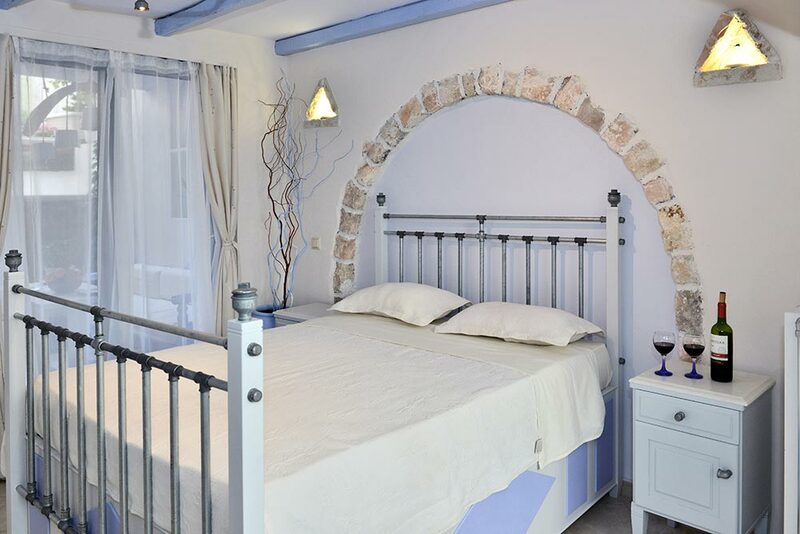 From the first minute of your arrival you will feel the hospitality and warmness and owner Vaggeli will offer to you anything you want to help you have a pleasant & unforgetable stay in Naxos Island. 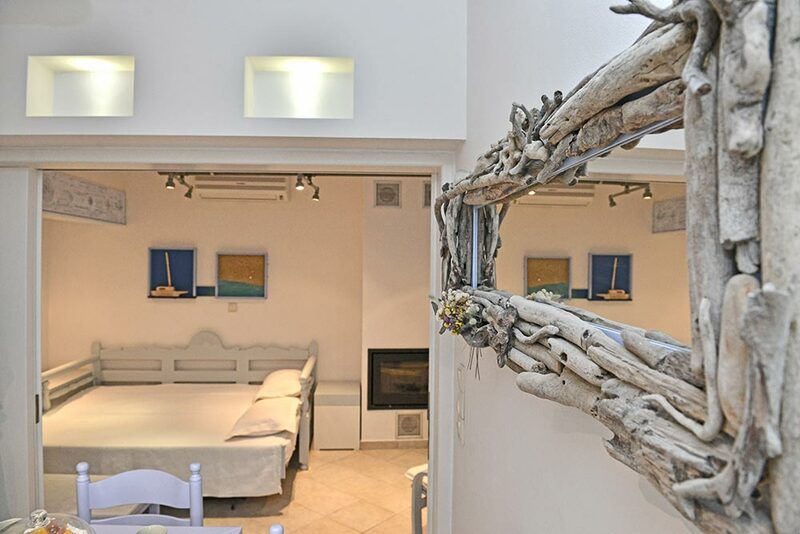 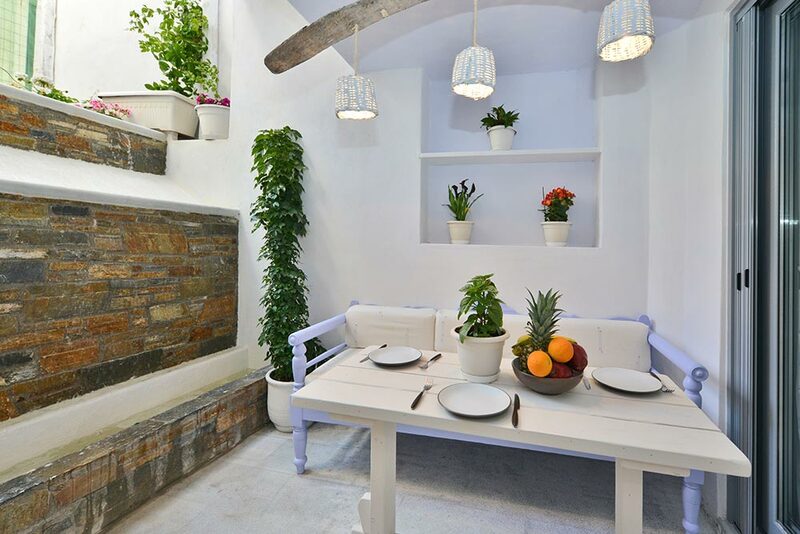 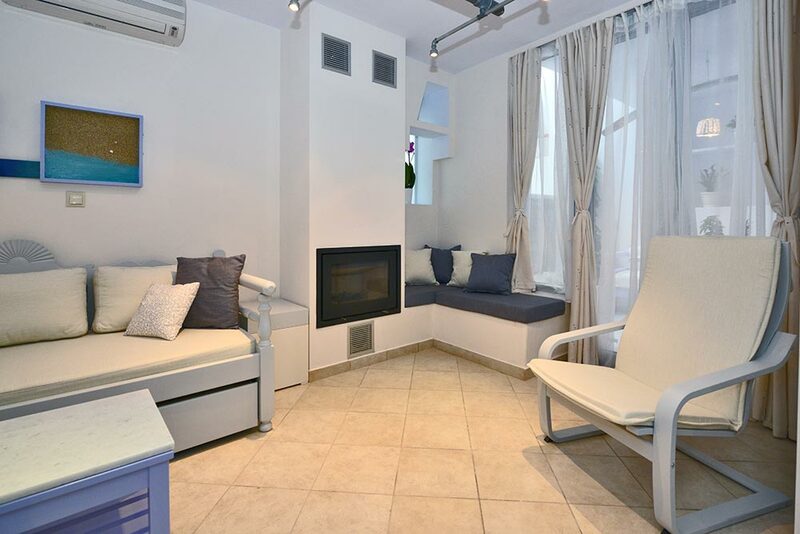 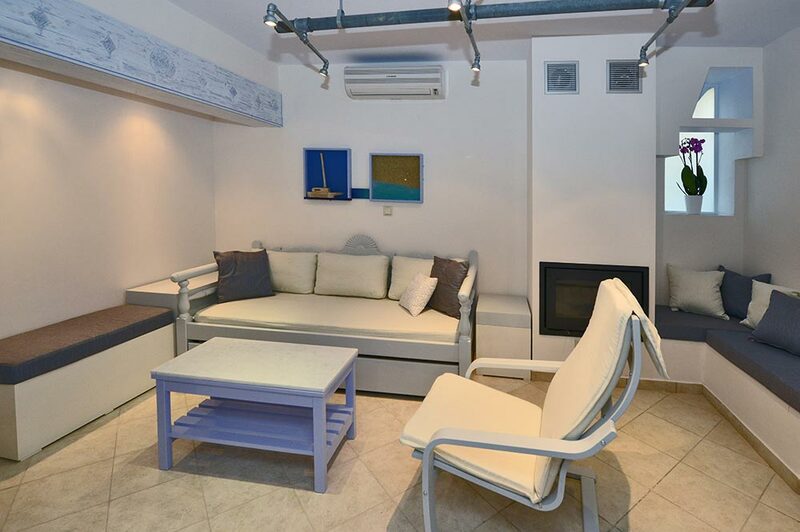 Santa Katerina Studios & Apartments consists of 4 apartments decorated in cycladic style with wood and stone as the main matterials and well equipped with everything a visitor needs to feel like home. 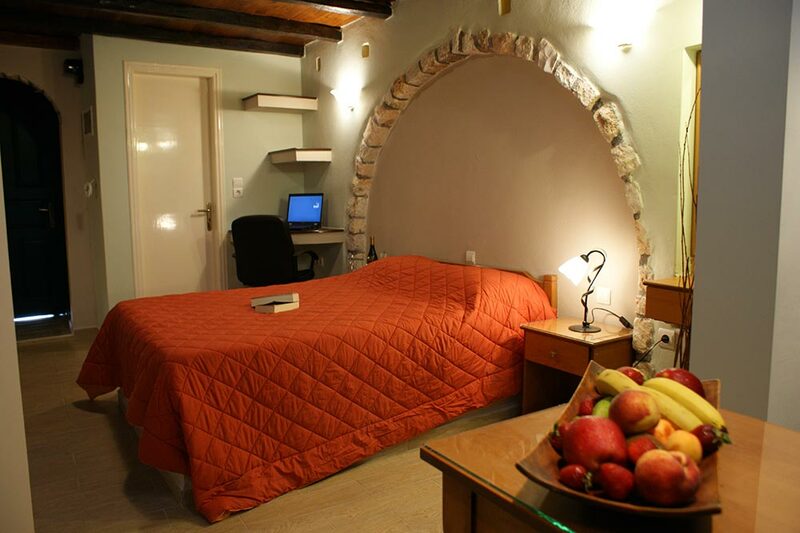 We consider everyone not a just a customer but a new friend.Our moto is "Come us a guest and leave as a friend". 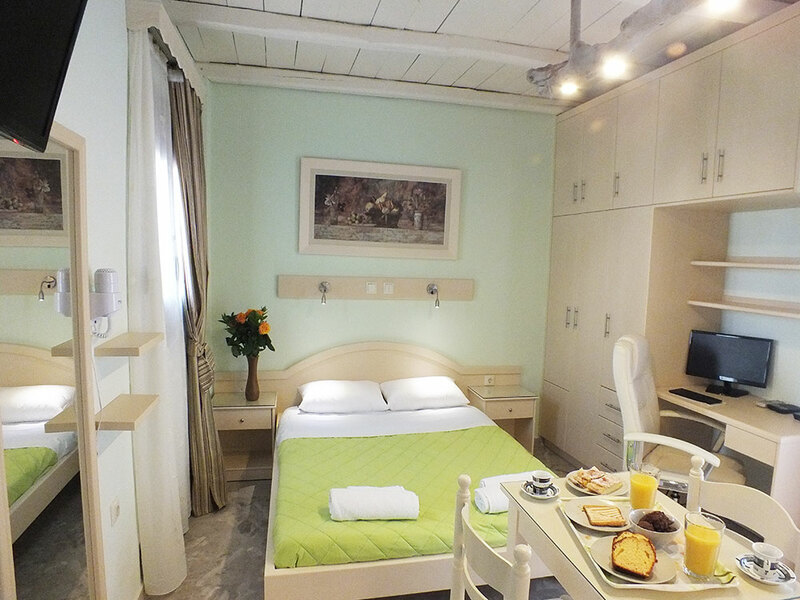 It will be our pleasure to stay with us and become a friend .